Despite relatively robust economic growth over the past two decades, African economies have not structurally transformed by way of industrialisation. Furthermore, women and youth remain disenfranchised members with respect to their participation within the broader economy in these countries. In light of this broader context in Africa, this project undertakes the following: Firstly, using the analytical framework and empirical tools of the Atlas of Economic Complexity, to examine the nature and extent of structural transformation within four African economies. Secondly, using these tools, to identify in a data intensive and granular manner, potential industries into which these countries can shift economic activity. The intention is that the research can then inform industrial policy and provide concrete policy options to policy makers within the four countries: South Africa, Senegal, Kenya and Ghana. Of particular importance is consideration of the youth and female employment potential associated with these proposed industries. Therefore, thirdly, this project aims to generate new evidence on skills gaps, and how this limits the attainment of inclusive growth and greater labour participation of women and the youth. Fourthly, the project seeks to further enrich policy discussions and debates beyond traditional economic growth models through exploring the role of the services sector and the potential implications of the so-called ‘fourth industrial revolution”. This project is heavily focused on addressing issues relating to economic development – through identifying avenues for future economic development; and social justice – through identifying avenues for future development that expand the economic opportunities for disenfranchised youth and women. Purpose of the initiative: To provide policy options and channels through which African countries can achieve structural transformation in a way that expands economic opportunities for disenfranchised youth and women. Funding and Stakeholders: This project is funded and overseen by the International Development Research Centre (IDRC) – a Canadian federal Crown corporation that invests in knowledge, innovation, and solutions to improve lives and livelihoods in the developing world. In addition, the dissemination and practical implementation of the research findings will be anchored around the DPRU’s engagement and collaboration with the United Nations Development Programme: Regional Bureau for Africa. As an element of this involvement, agencies such as the African Development Bank and World Economic Forum will also be drawn in during the latter stages of the project. 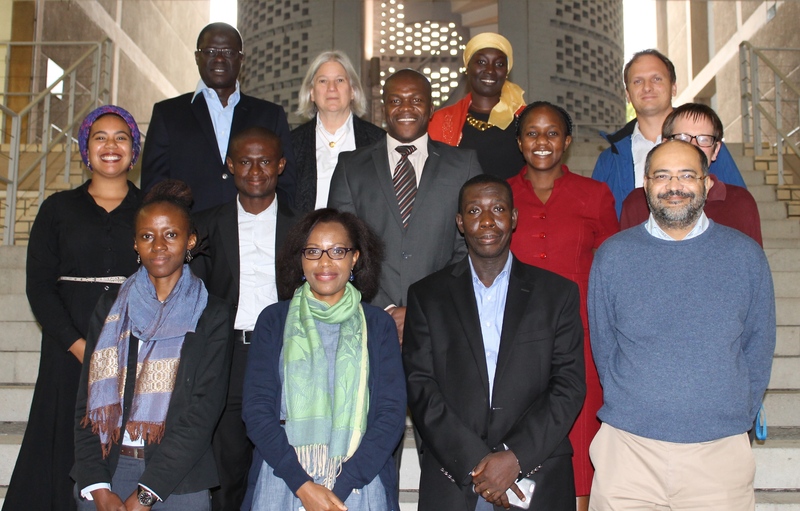 The DPRU is responsible for the South African country analysis as well as overall project management, specifically, the management of research done by three other country teams focusing their analyses on Senegal, Ghana and Kenya. The country teams are headed up by independent researchers / individuals (Senegal), a team at the Kenya Institute for Public Policy Research and Analysis (KIPPRA) (Kenya), and an economist at the International Institute for Advanced Studies (Ghana). 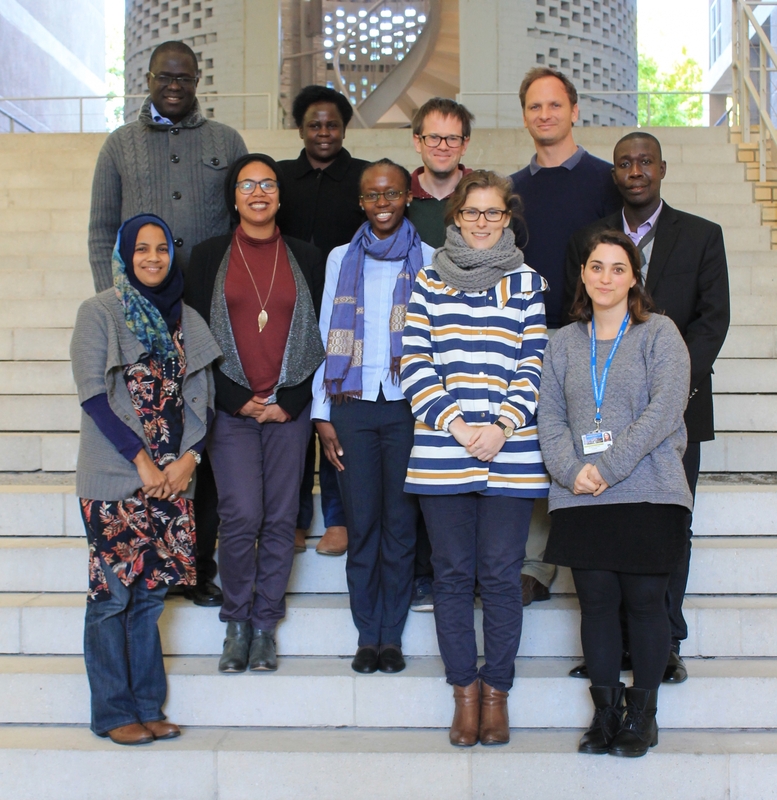 Author's Draft Workshop: In early May 2018, the DPRU hosted an authors' workshop in Cape Town, offering the country teams an opportunity to present their research and findings to date. The robust discussion and constructive feedback given by all, was especially valuable ahead of the anticipated delivery of their draft reports, due end of June '18. The teams could also share ideas for policy engagement in their regions, and elaborated on their planned strategies and activities around capacity building for emerging researchers and/or students. 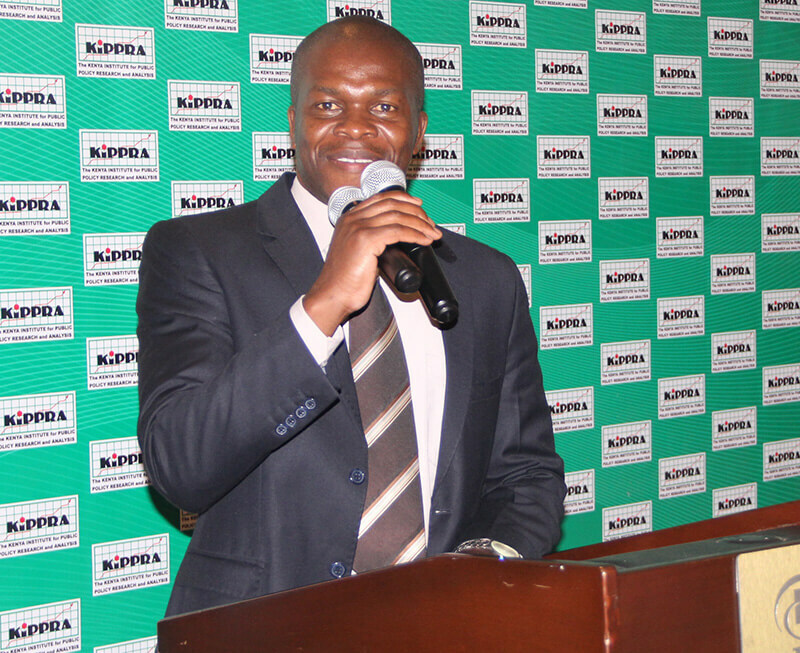 KIPPRA Roundtable on "Building Economic Complexity in Kenya and Expanding Economic Opportunities for Women and Youth". 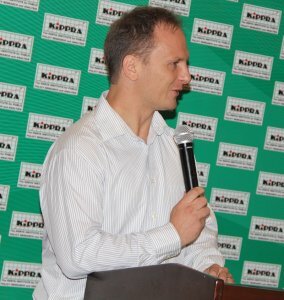 On 28th February 2018, KIPPRA hosted a breakfast meeting in Nairobi, that brought together stakeholders within the manufacturing sector to help identify key constraints, such as skills, access to capital, infrastructure, technology, red-tape/bureaucracy, facing the shift to proposed product spaces. DPRU Researcher, Francois Steenkamp, discussed the scope of economic complexity and structural transformation, which includes thinking about inclusivity: and particularly how to bring women and youth into the economy. Inception Workshop: In late June 2017, the DPRU hosted a workshop to introduce the conceptual framework, discuss the survey questionnaire, and to provide additional research materials that country teams could then apply in their individual work. As the theory is relatively new in their application, it was intended that the workshop would serve a capacity building exercise for the different research teams. This would ensure that researchers have the requisite skills and knowledge to make use of these processes and methods. It also signalled the official commencement of the project in the other three countries.